Even though the Dingo is listed as a vulnerable species by the International Union for the Conservation of Nature and Natural Resources (ICUN), the Dingo is still the only Australian mammal not protected under the National Parks and Wildlife Act. Instead, the Dingo is regarded as a wild dog under the Rural Lands Protection Act. Wild dogs are declared 'noxious animals' under that legislation, so they cannot be protected under the National Parks and Wildlife Act. Under the Rural Lands Protection Act the Dingo is subject to government funded trapping, baiting and hunting bounties. Additional threats exist from private culling, wild dog fencing, and contact with the domestic dog, Canis lupus familiaris. Because of its 'noxious animal' declaration, the Dingo is exposed to a myriad of unnatural threats that it can not compete with, resulting in the pending loss of the species. Many conservationist believe that the true listing of the Australian Dingo lays between threated and critically endangered, fearing its extinction by 2020. To prevent the extinction of the Dingo, the species would best be removed from the Rural Lands Protection Act as a wild dog and noxious animal, and instead be listed as native animal and included under the protection of the National Parks and Wildlife Act 1974. Furthermore, if the Dingo is found to be a genuine threatened species, it should be listed and such and receive additional protection under the Threatened Species Conservation Act 1995 of which the Office of Environment and Heritage is responsible to protect. The Australian Dingo is the only native mammal not protected under the National Parks and Wildlife Act. As such, the fate of the Australian Dingo rests in the hands of the Australian public. Presenting our unified concerns to local, state and federal governments has the means to save the Dingo. Nationally include the Dingo as a native mammal under the National Parks and Wildlife Act. 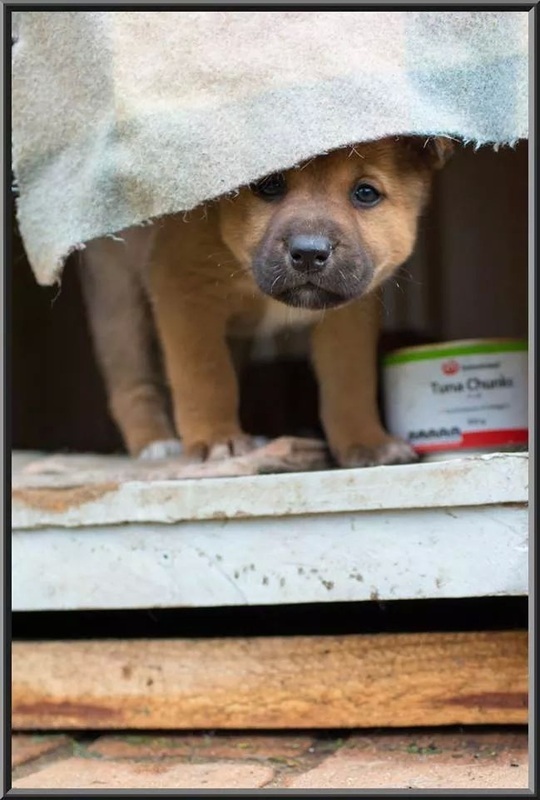 Investigate the current status of the species Canis Dingo, and if found to be threatened, include the Dingo as a threatened mammal under the Threatened Species Conservation Act 1995. Establish government funded Dingo conservation areas and breeding programs within National Parks. Nationally ban 1080 poison to preserve all Australian wildlife and ecosystems. Although highly adaptable and tenacious, the Dingo has endured over 200 years of trapping, baiting, shooting, hunting and habitat loss since European settlement. The pure Dingo is listed as a vulnerable species by the International Union for the Conservation of Nature and Natural Resources (ICUN), with many experts believing that its true status is critically endangered. Some fear the extinction of the pure Australian Dingo may commence as early as 2020. Educating farmers on more eco-friendly livestock protection - Memre sheep dogs. Educating﻿ farmers and public that when stable dingo packs are left in tact attacks on livestock are minimal. Attacks on livestock increase with baiting and culling. If living rurally, have domestic dogs desexed to prevent further dissolution of dingo breed, and prevent increase of "ferral dog". This also improves the health of domestic dogs.